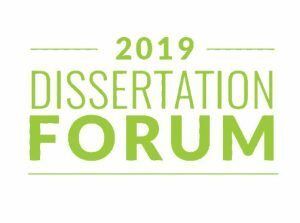 What is the Dissertation Forum? This 1-day event will inform you of resources and services for doctoral candidates who are currently working on prospectuses or dissertations. Sessions include information about conducting research, writing strategies, research tools, stress management and advice from recently hired assistant professors. 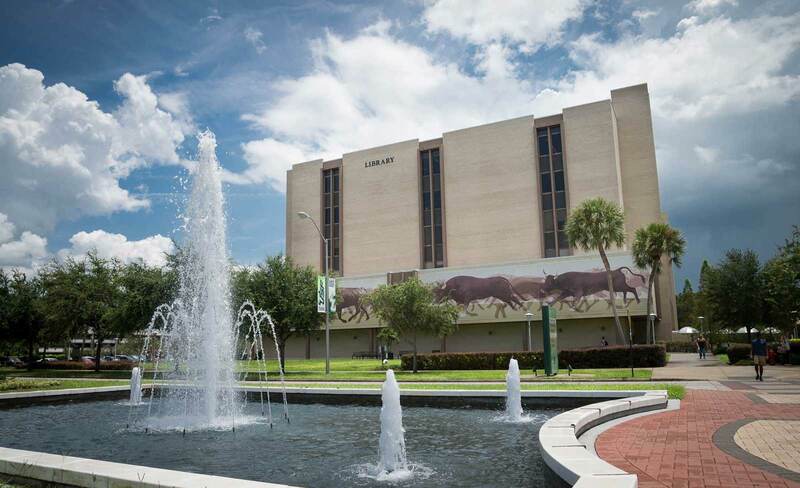 Meet the Dean of the USF Tampa Libraries, Associate Dean of the Office of Graduate Studies, Director of Library Liaison Services and subject librarians, and the Coordinator of the Writing Studio. These brief sessions will introduce you to apps and services that will make your life easier during the research and writing process. After this introduction, you will be able to determine which apps and services you would like to know more about, who to contact to obtain individual assistance, and where to register for more advanced training workshops. Newly hired faculty members who recently went through the dissertation process will provide candid advice about planning and meeting your goals, practicing flexibility and patience with topic changes, research difficulties, and managing dissertation committee challenges. Drop-in to workshops that will meet your needs and focus on informing you about the use of research tools, research and writing skills, use of media, publishing, legal issues, and other important aspects of the dissertation process. Grace Allen Room, Library 4th floor. The $10.00 registration fee covers the cost of food. Panelists include faculty from History, Geosciences, Education, English and Honors. For additional information, contact Audrey Powers at 813-974-9001, or apowers@usf.edu.